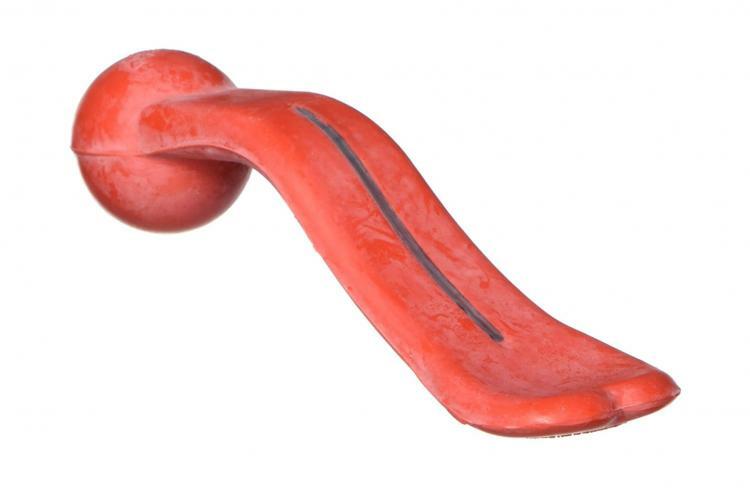 Giving your dogs toys is fun and all. 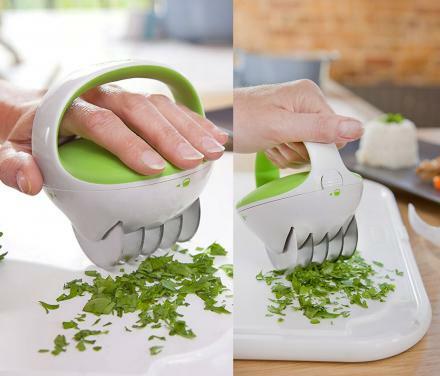 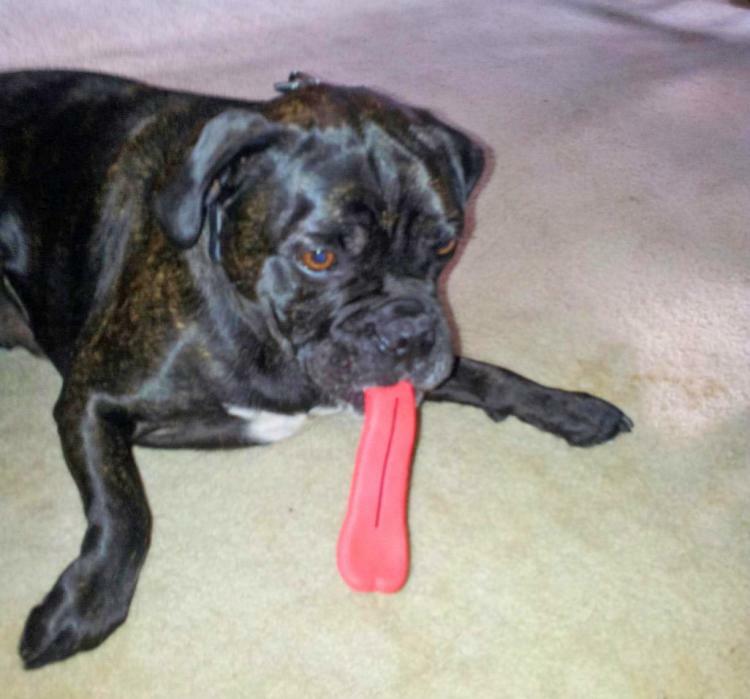 They'll get a lot of joy and a lot of fun is to be had with their new toy that's sure to be destroyed within the next 5-10 minutes. 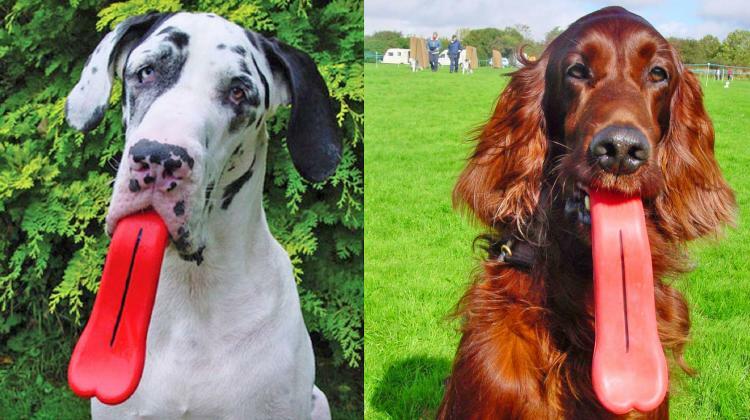 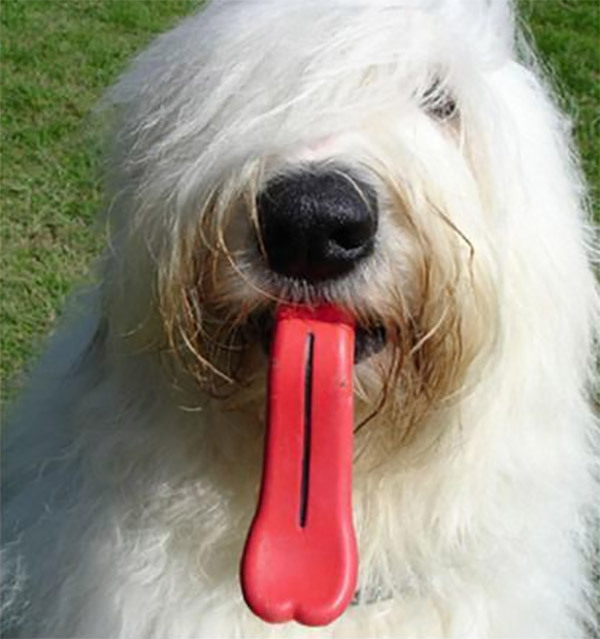 But the best kind of dog toy that you can give your pooch is one that makes them look like a dummy! 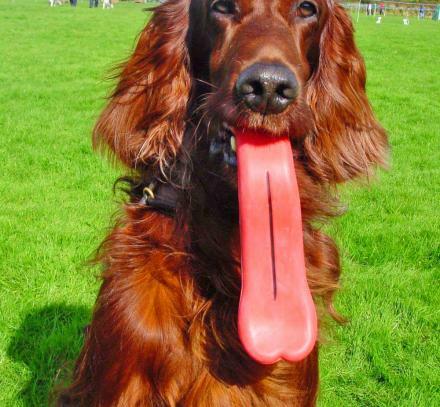 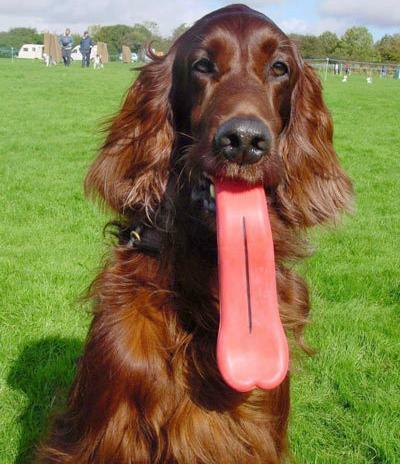 This giant tongue dog toy makes your pooch look like they have a giant tongue hanging out of their mouth. 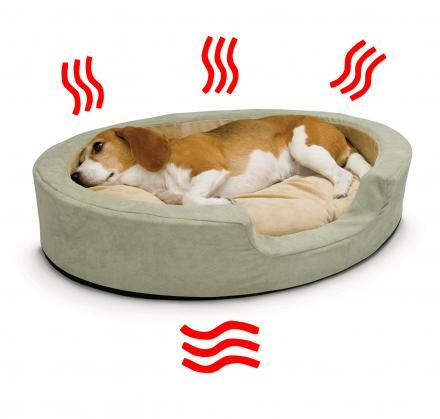 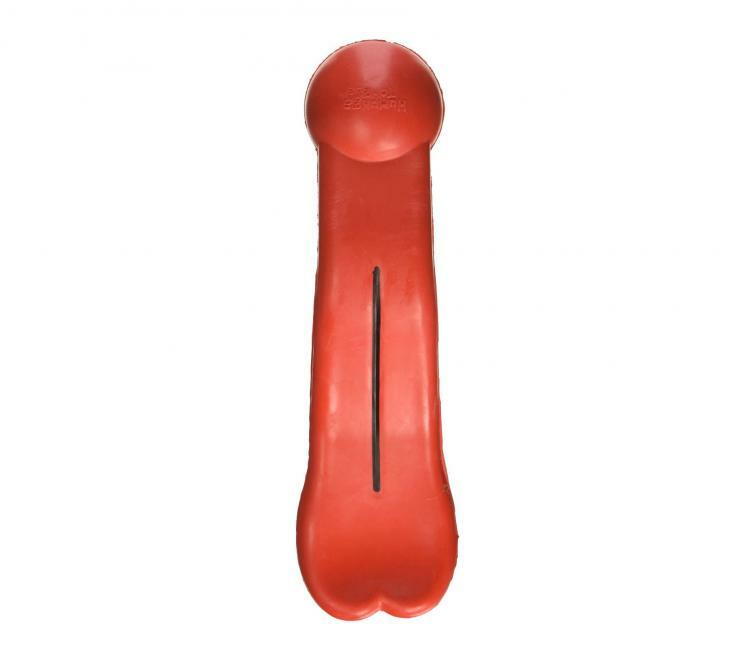 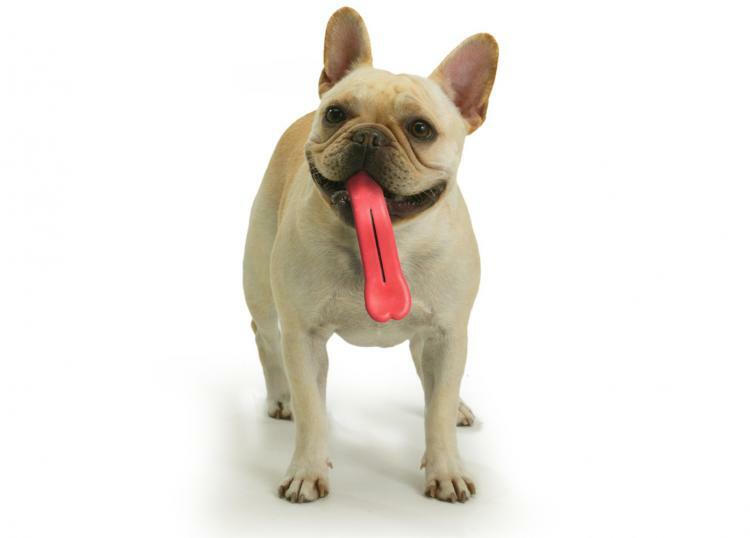 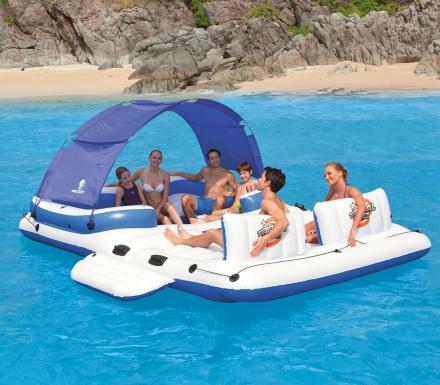 The giant tongue dog toy comes in three different sizes to choose from, a small, medium, and larger version. 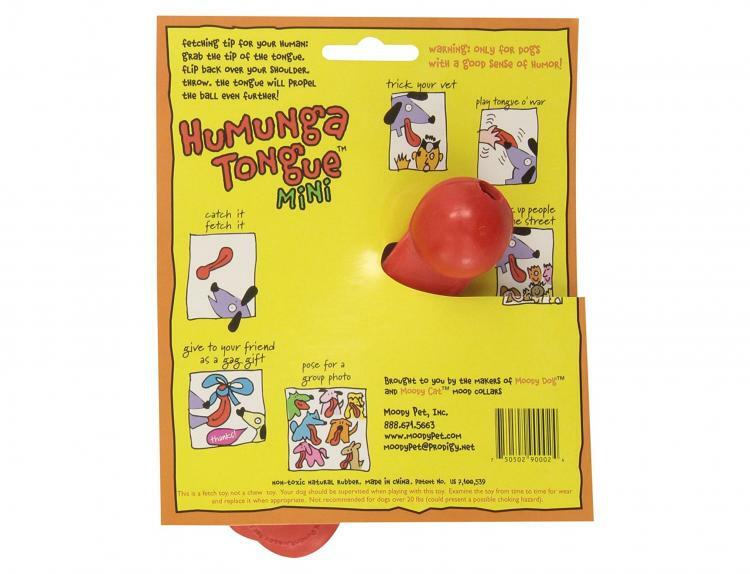 This way no matter what size your dog is, you can get the Humunga Tongue and give your pooch a giant tongue when it's dangling out of their mouth.